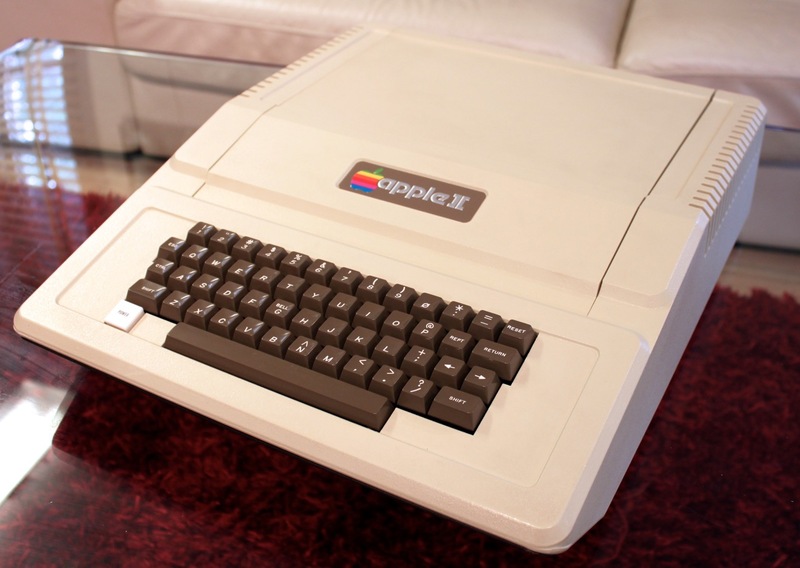 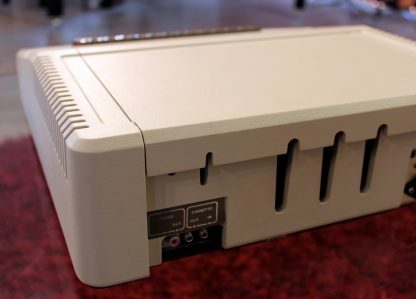 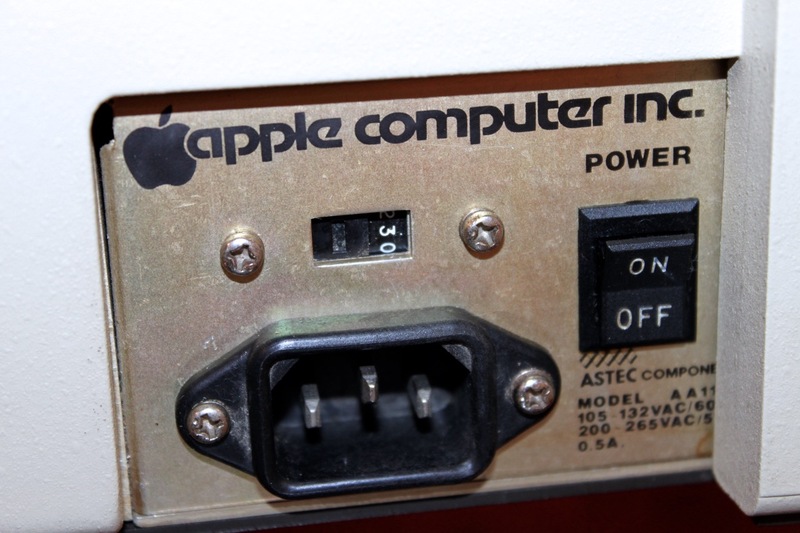 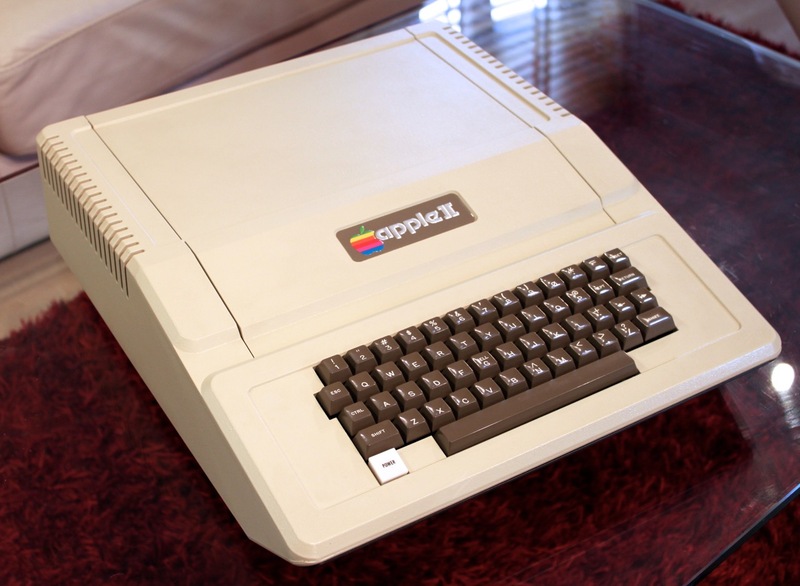 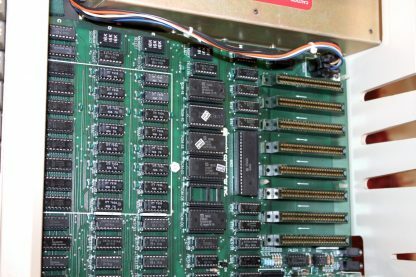 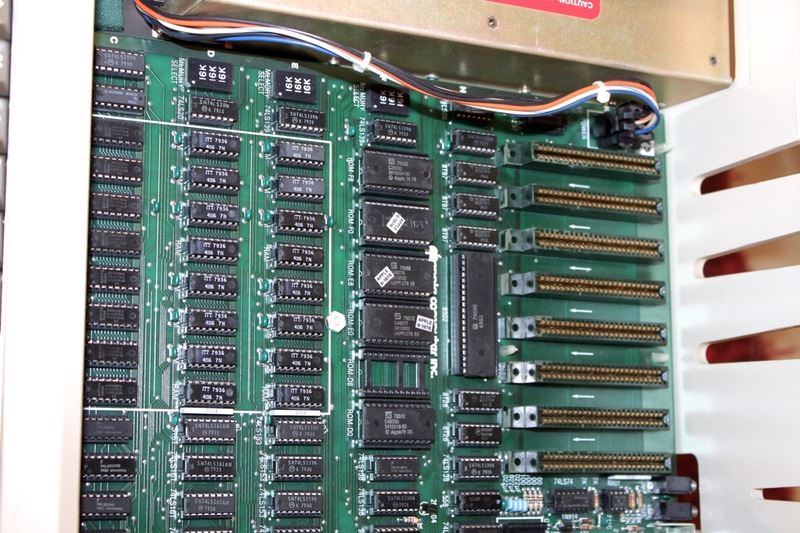 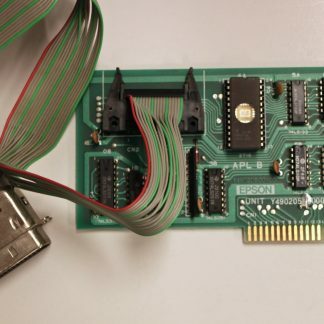 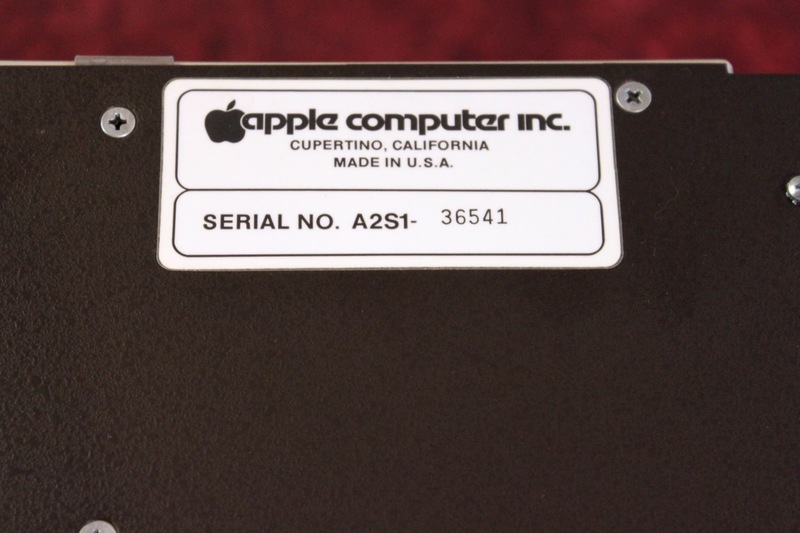 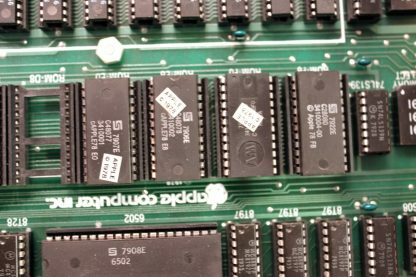 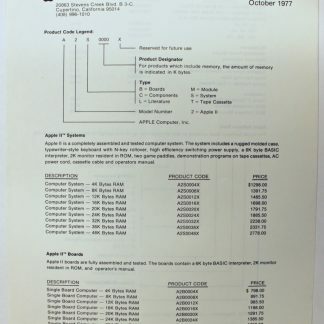 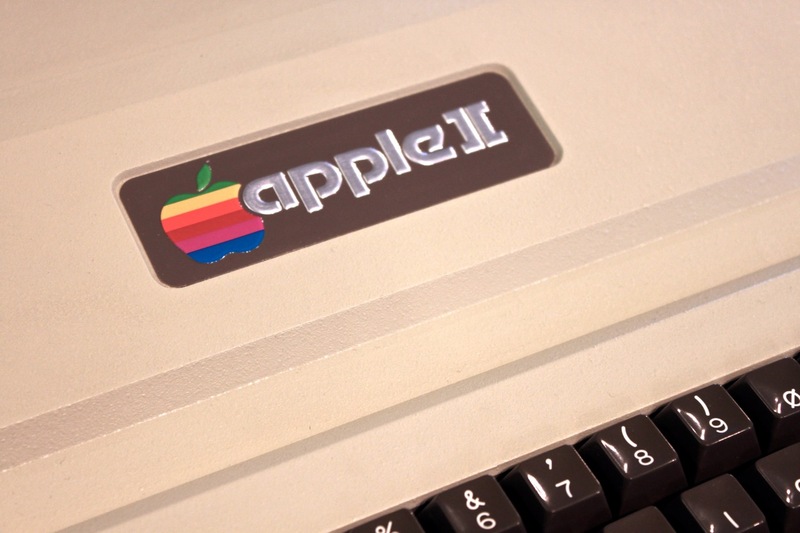 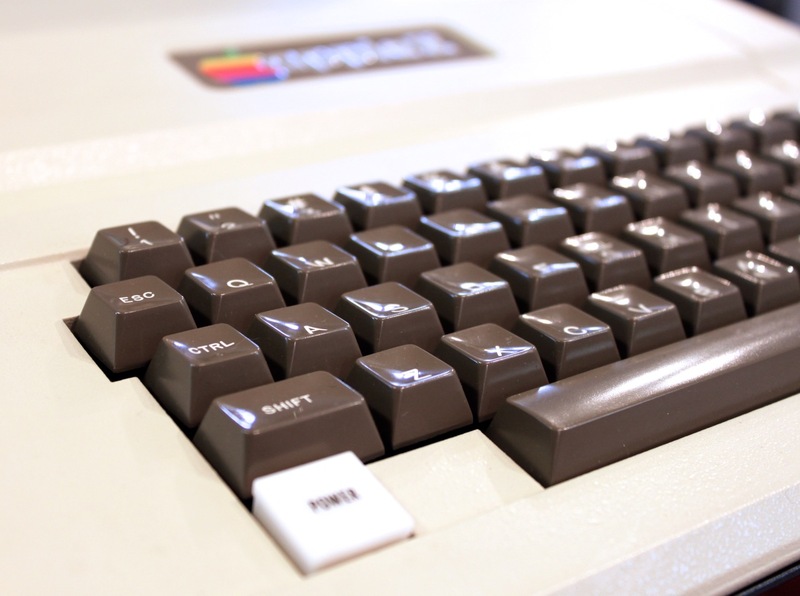 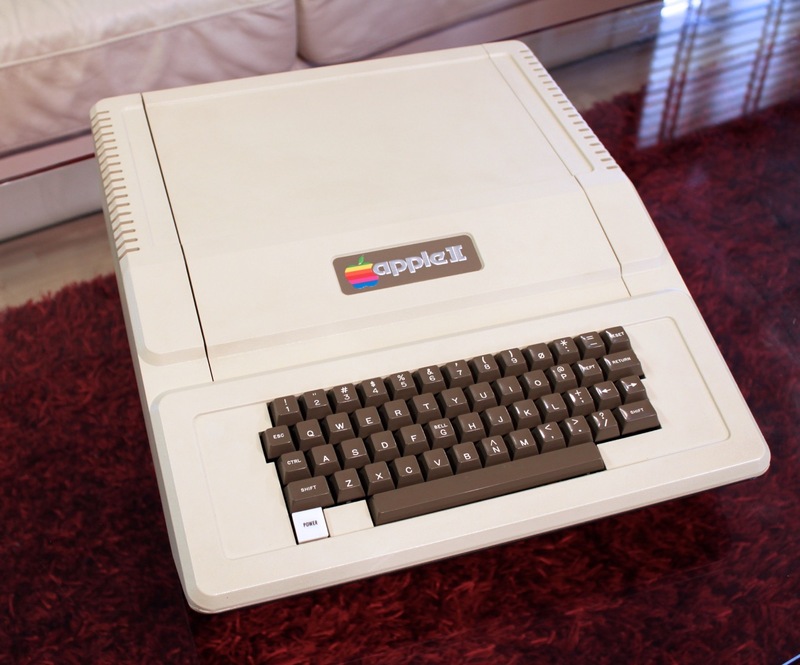 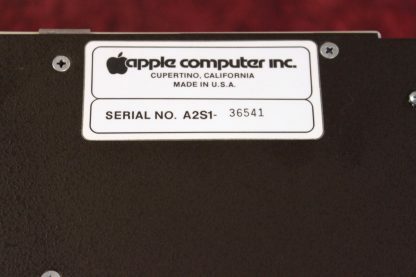 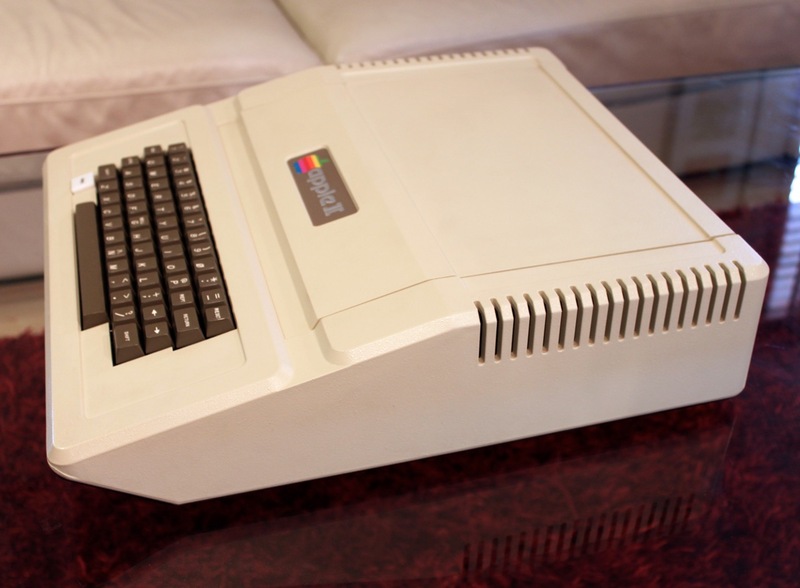 An original Apple II (A2S1), serial #36541 from around mid 1979. 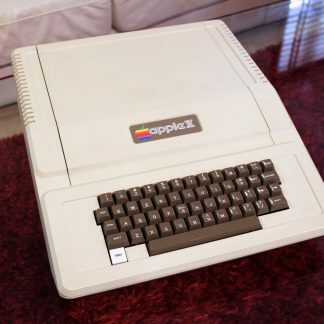 Perfectly working, including the keyboard, and almost in perfect visual condition. 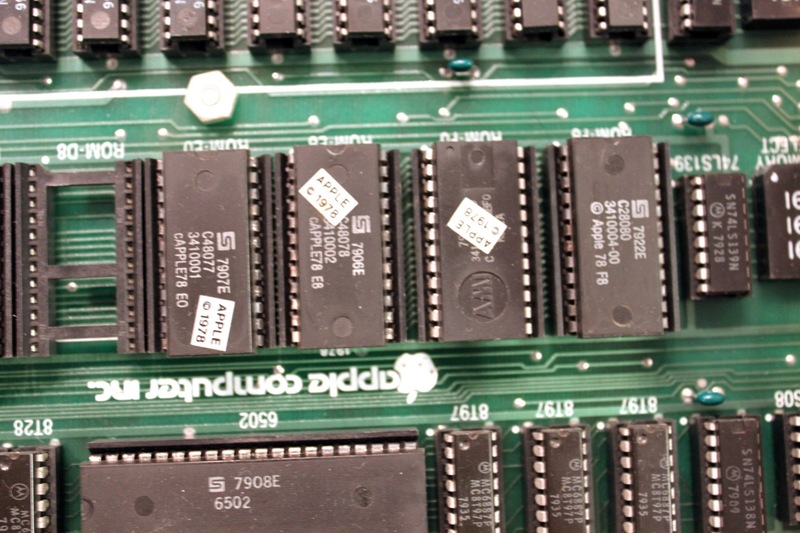 It also has only original parts including the chips (check the dates on the pictures). 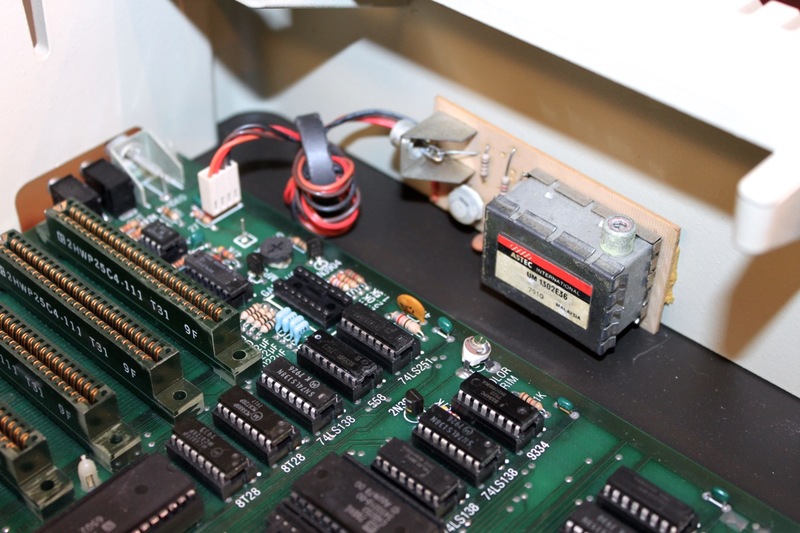 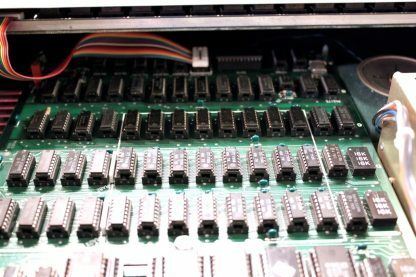 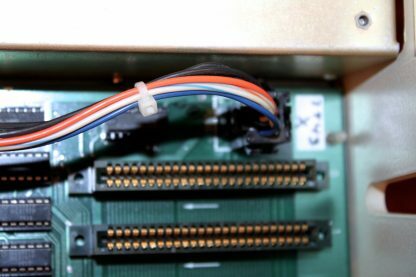 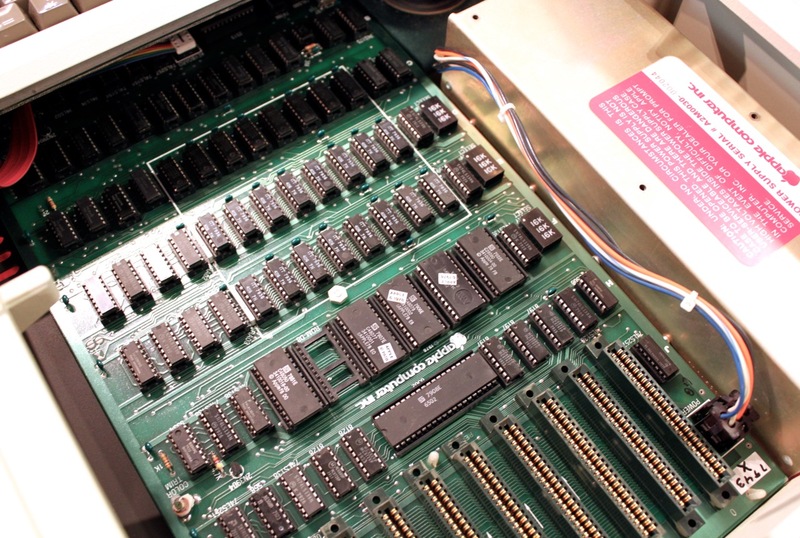 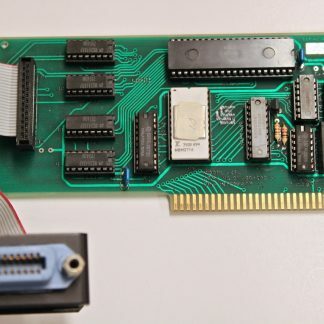 Original Integer ROMs and Programmer’s Aid #1 ROM. 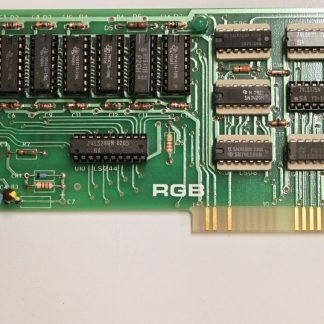 Motherboard is a rev 4 type and has the date 7943 (week 43 in 1979). The power supply is an early A2M0030, serial 002044, dual voltage switchable between 110V and 230V. 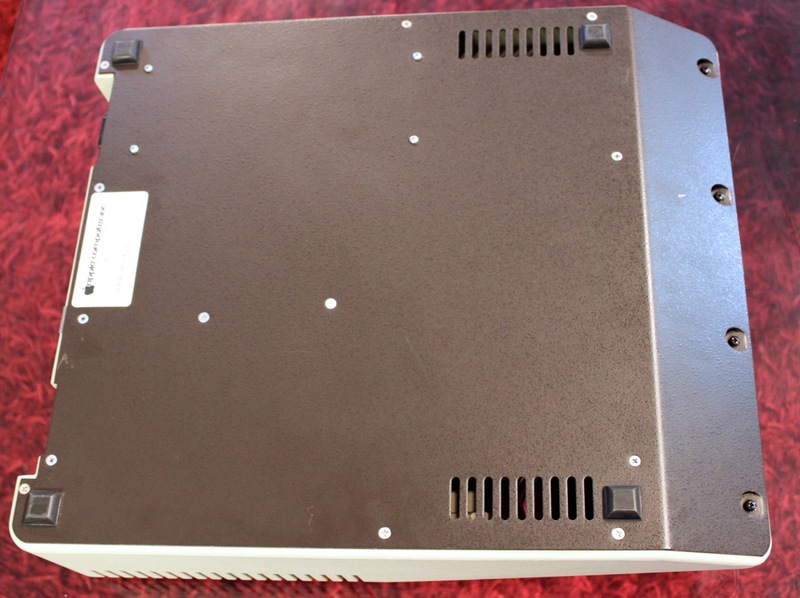 Keyboard is with the flat raised power lamp. 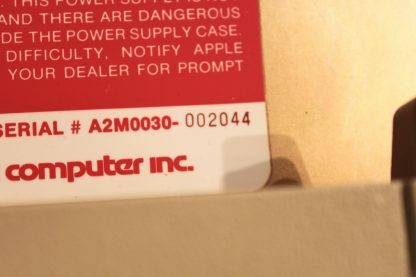 A really nice computer without yellowing or flaws. 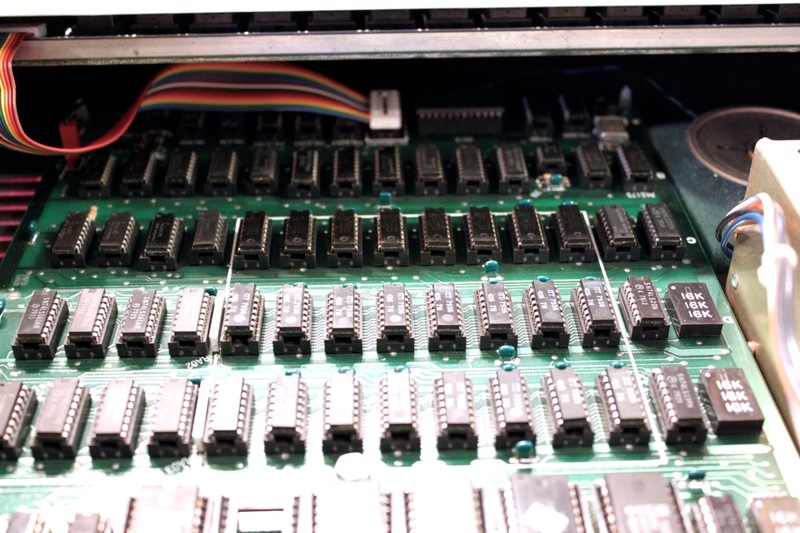 Every IC has been removed and reseated and the keyboard has been thoroughly cleaned and tested. 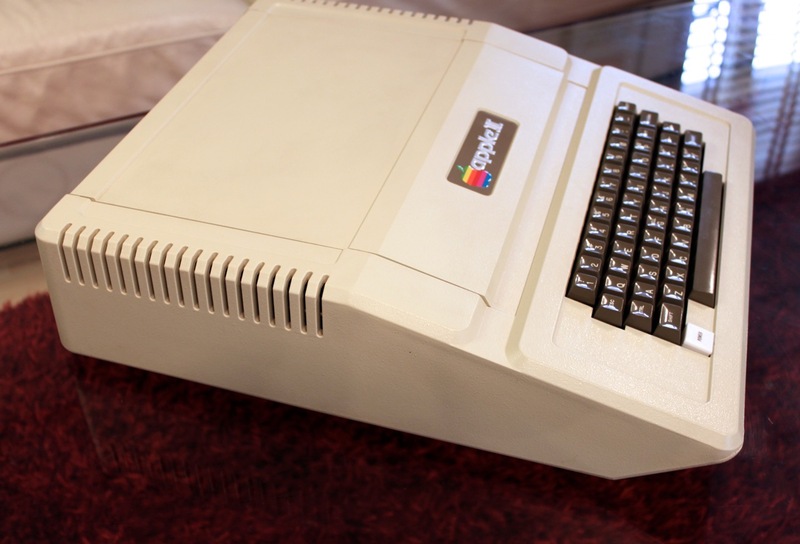 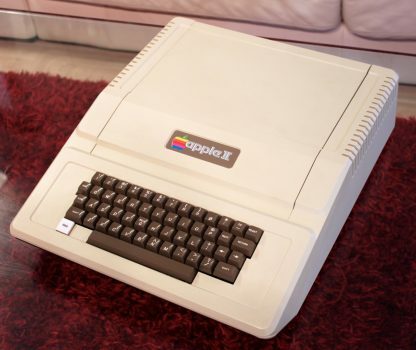 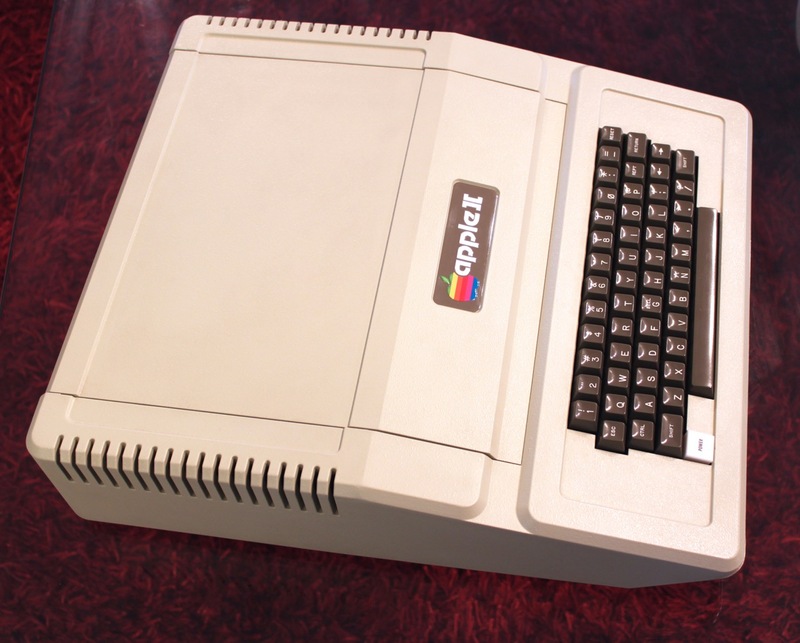 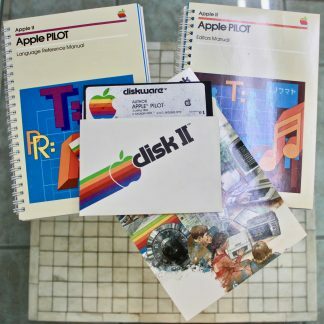 One of the rare original Apple II computers which is still in excellent condition and guaranteed to work.